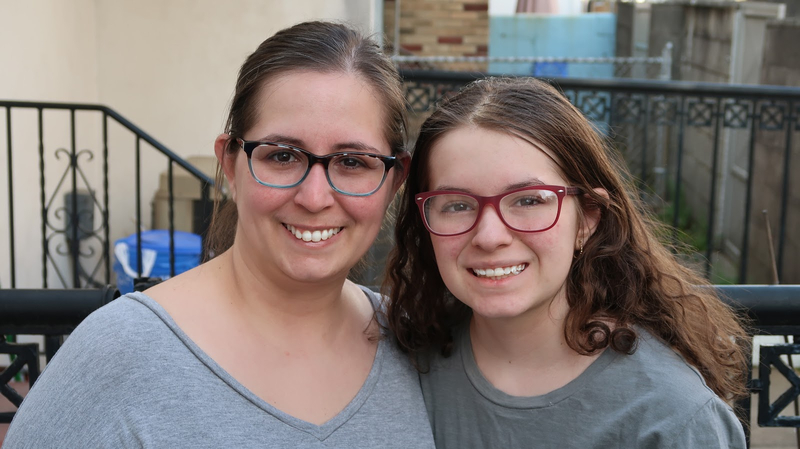 Susan's Disney Family: Searching for quality, low price eyewear for all ages? Well DiscountGlasses.com is just what you have been looking for! 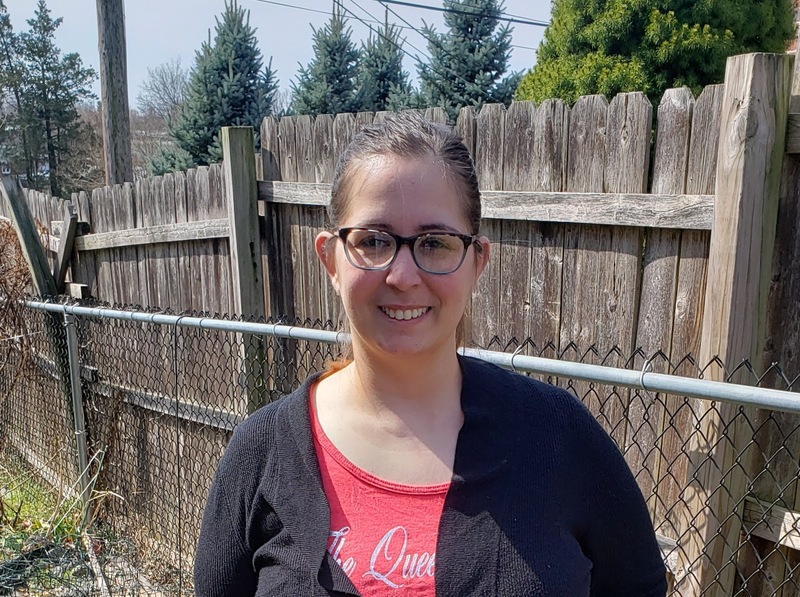 The site was very easy to navigate, and getting the pair with a prescription (the price of the glasses include the prescription lenses) was a breeze! All I needed to find was our current eyeglass prescription. Then I could get moving on ordering our new glasses! Find the perfect frame, then choose what you would like to use your glasses for? 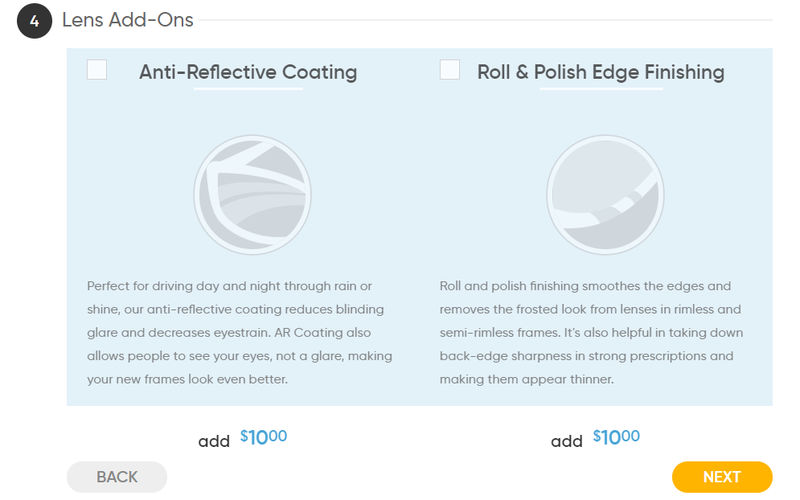 Would you like any additions to your lenses? There are many choices you can pick, from the Standard Package, the Gold Package, Platinum Package, or Transitions lenses. You are almost ready! Now is the time to fill out your prescription. 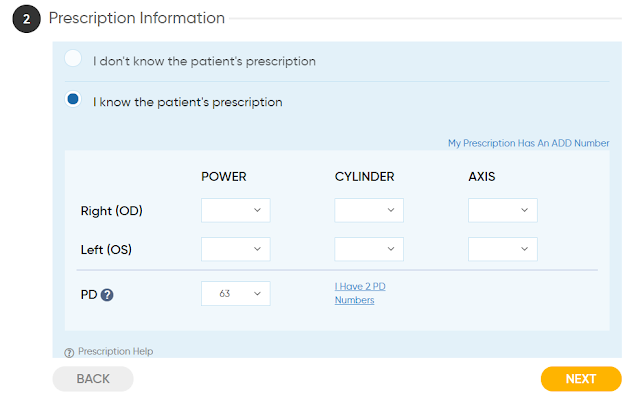 Simply follow what is written on your prescription and fill out the same information on the order form on the screen. 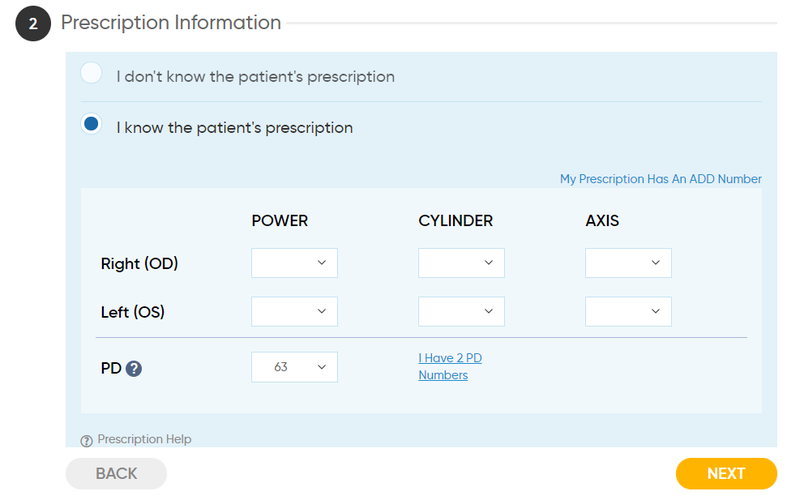 Please note you will need an actual current prescription. You will need to scan and email, or attach the prescription to your order before the order can be processed. Then you are ready to check out and prepare to get your glasses in just a few days! 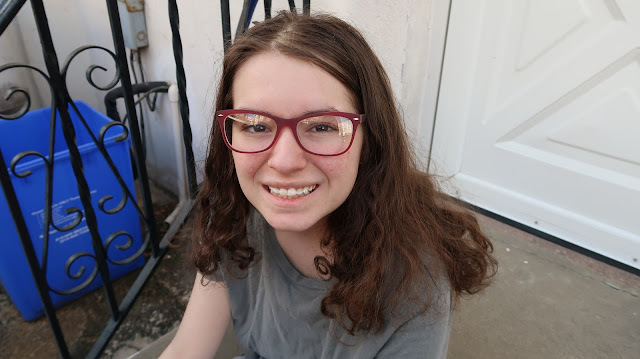 What glasses did my daughter and I choose? 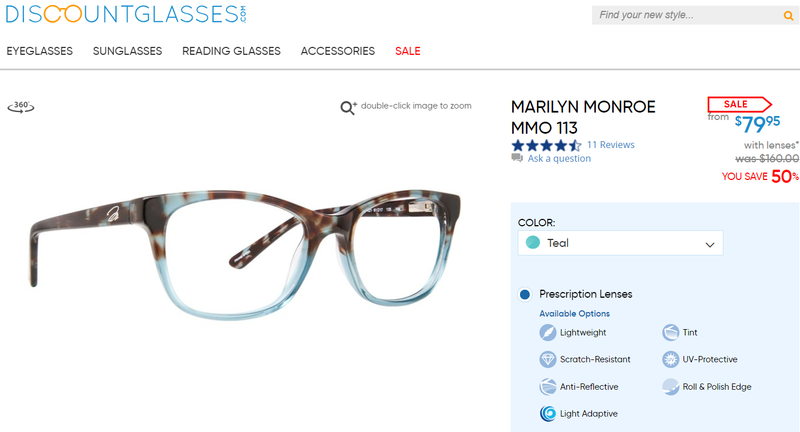 After perusing the site I came across the Marilyn Monroe style of glasses in teal. This immediately caught my eye, the mixture of the teal and the tortoise color was so unique, and so me! 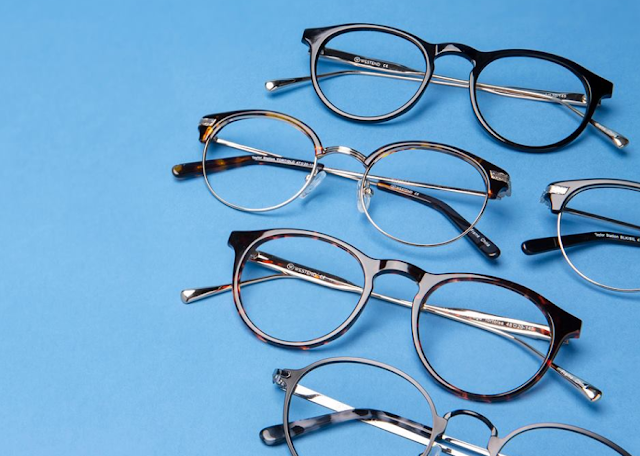 I always look for glasses that are different, but classic and these really fit the bill. The lenses retail for $160.00 but are currently on sale for only $79.95. 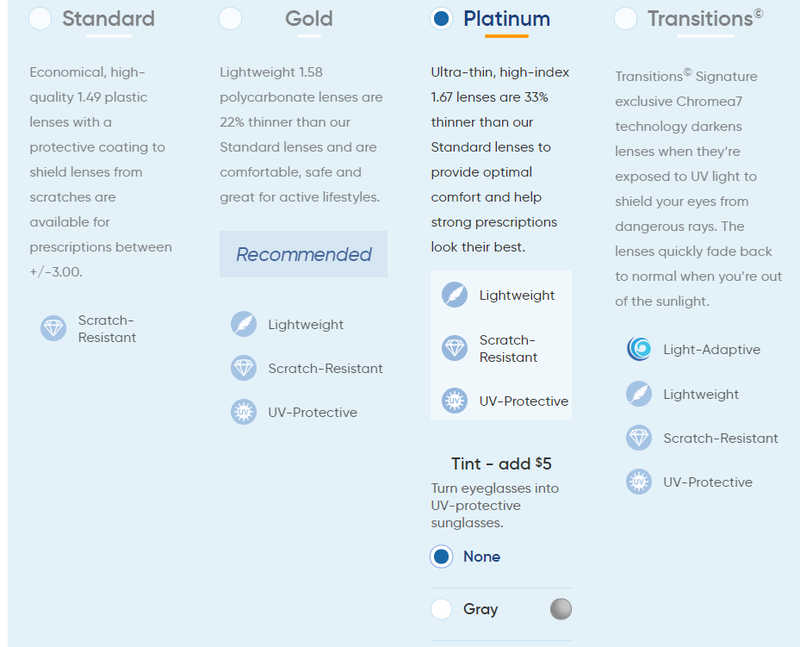 Since my prescription is on the high side, I went with the Platinum lens package. This lens package has thinner lenses and scratch resistant, UV protectant, and are lightweight, this is an additional $39.99. The glasses were much thinner than my other frames, getting the platinum package really was worth the extra $ especially if you have a higher prescription. My daughter has recently started to need glasses as well. Now when I mentioned that I had the little kids glasses when I was a kid, these were not the coolest or attractive glasses, they were glasses from the drawer behind the counter. Glasses that were the cheapest in the store just made for function, not style. I want to be sure that I get a good deal, but also I want to make sure she gets to get a stylish pair of glasses that she will actually like to wear. She found a pair that fit her style perfectly, the Lunettos Georgia in the color burgundy retailing for $49.99. Since my daughter would be wearing these daily and is a teen, I wanted to be sure to get some scratch protection. We went for the Gold, lens packs that includes a lens that is scratch resistant, UV protectant, and lightweight for this pair. The Gold package is an additional $19.99. The burgundy looked so cute and will be great with her school year. My daughter really liked these, and I think she will actually enjoy wearing these. Overall I was very impressed with the company, the glasses came quickly and were packaged well. They are high-quality products, great glasses that will stand the test of time. 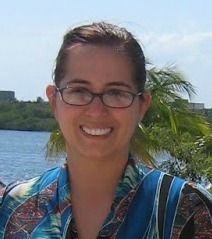 I will surely be ordering for DiscountGlasses.com in the near future. A girl can not have too many glasses! Your satisfaction is guaranteed, DiscountGlasses.com offers a 365 Day Free Return Shipping. If you're not happy with your purchase, send it back at no cost. You can not go wrong, you are going to love your new glasses. If you would prefer contacts vs. glasses visit their sister site, DiscountContactLenses.com, which offers the lowest prices on contact lenses guaranteed including a 20% off for new customers. Take a running leap outside of your personal style norm with our affordable, trendy, top-quality eyewear. Life’s short—mix it up. 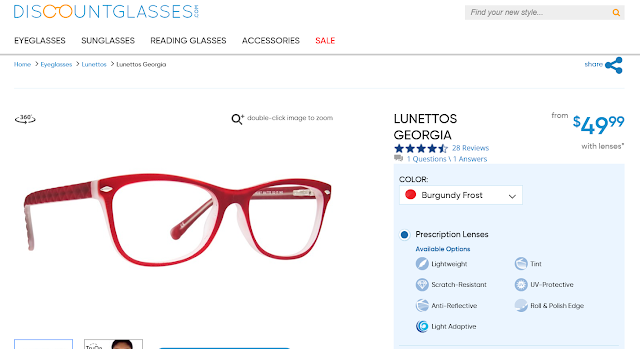 Have you made a purchase from DiscountGlasses.com, or are you planning on a pair? I would love to hear about it!